Silver and gold were originally used as means of payment, although later the latter became more popular. Silver was considered an exquisitely elegant payment equivalent associated with mystery and mysterious phenomena. 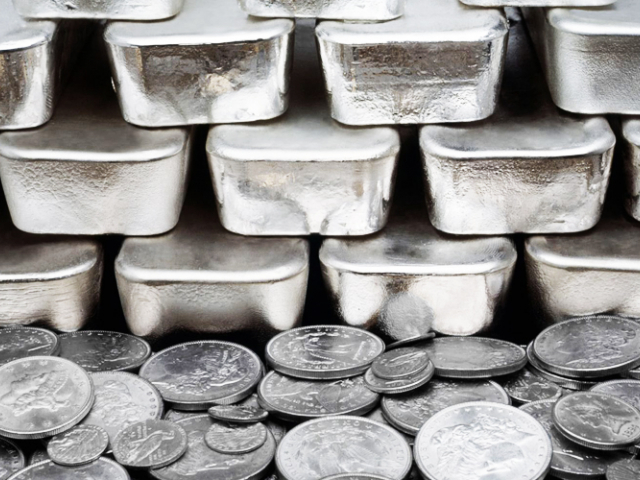 In ancient times, people paid for goods with silver bars, and then silver coins started to be minted. 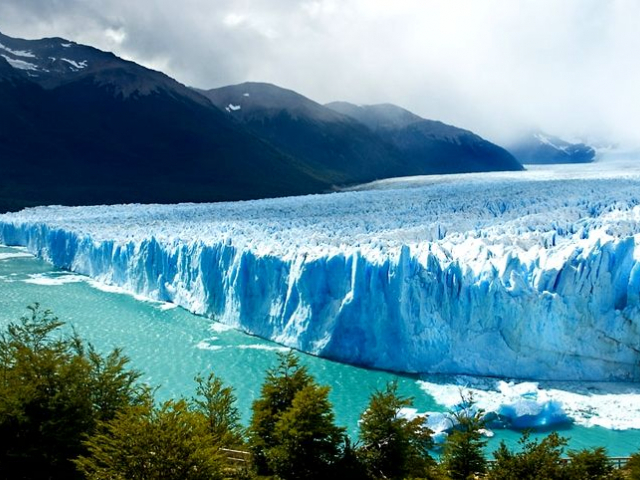 The name Argentina derives from the latin word argentum, meaning silver. It is also the only country in the world to be named after a metal. In antiquity, when the lands of present-day Argentina began to develop, this metal was found here. However, silver mines quickly dried up, and in neighboring Peru, more than 1,000 tons per year are still mined. A special technology for the purification of gold using molten lead has been known since time immemorial. As a result, a surprisingly light metal was obtained which was called pale gold. In terms of density, it exceeded gold and for a long time was considered a special chemical element. 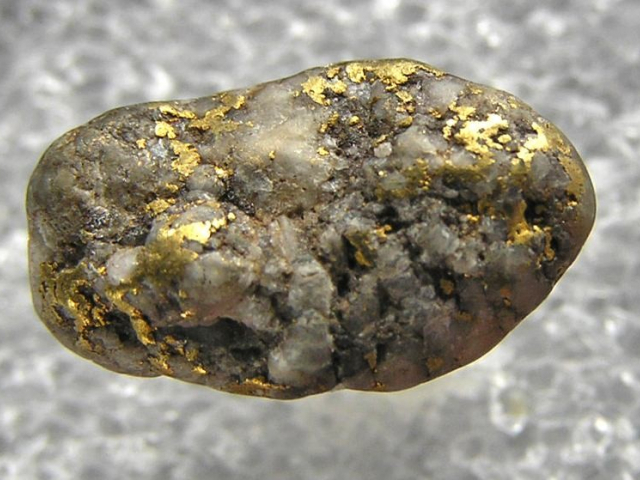 Scientists named it electrum. It has now become clear that it is an alloy of two noble metals, gold and silver. Scientists have found that silver has high reflectance in a wide range of wavelengths, especially in the visible region of the spectrum, about 97%. This metal is used in producing high-quality mirrors. 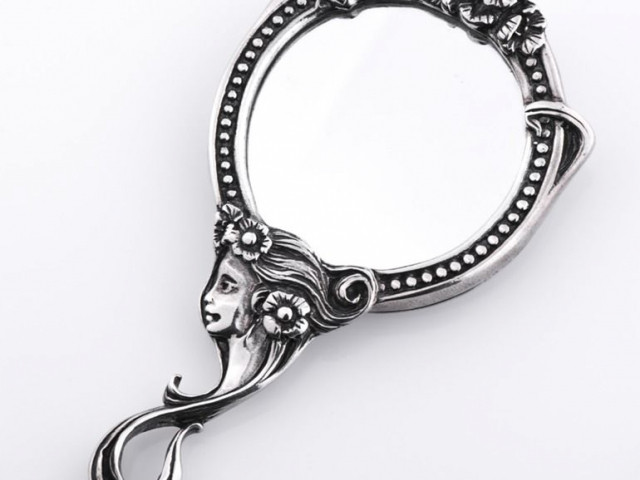 Currently, aluminum is used in order to reduce the cost, but earlier mirrors were produced only on a silver basis and were very expensive. Silver mirrors are also used for solar power stations, for example, for solar thermal power plants in California (USA). Remarkably that silver is very sensitive to environmental changes. Silver naturally interacts with oxygen and sulphur-bearing pollutants to create silver sulphide, resulting in a visible discoloration of the metal’s surface. Silver tarnishes in environments containing various sulphuric gases, even in very low concentration. The amount of tarnishing is determined by the relative humidity, ambient temperature, gas concentration, and the length of time the silver is exposed to the gases. 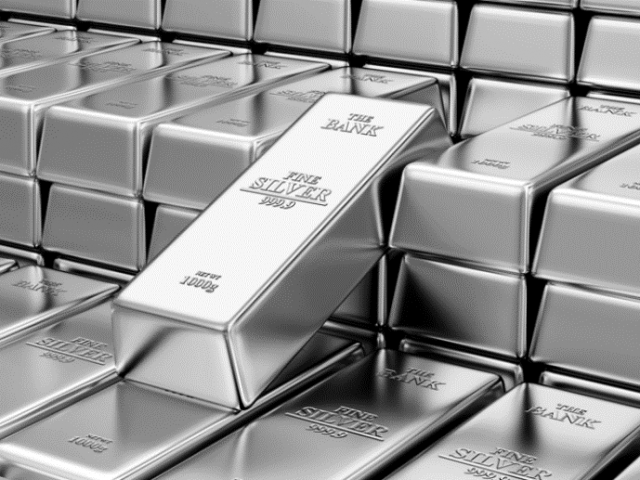 One of the most important features of silver is a proven antiseptic and wound-healing effect. This metal is detrimental to approximately 700 species of various microorganisms, including bacteria. 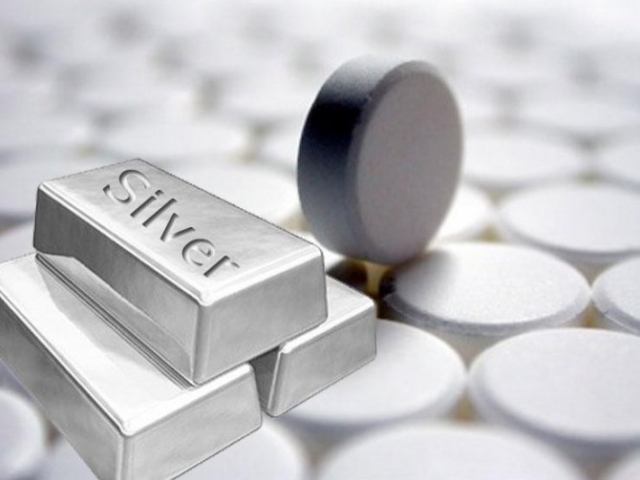 Previously, silver was used for the antimicrobial effect, and now this precious metal is widely used in Indian pharmacology.